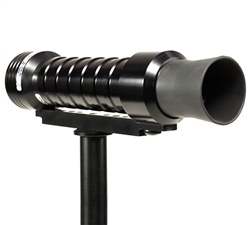 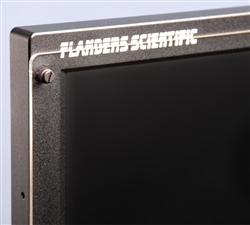 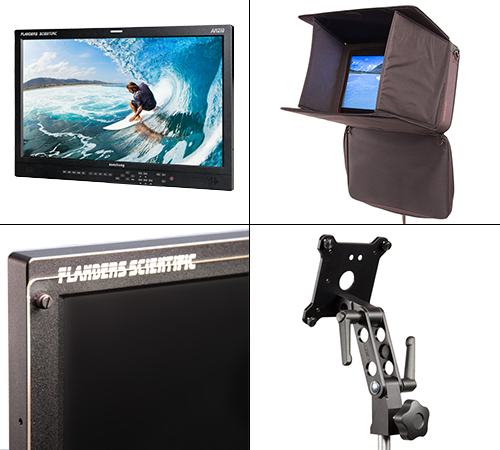 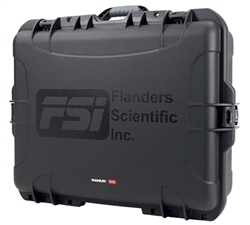 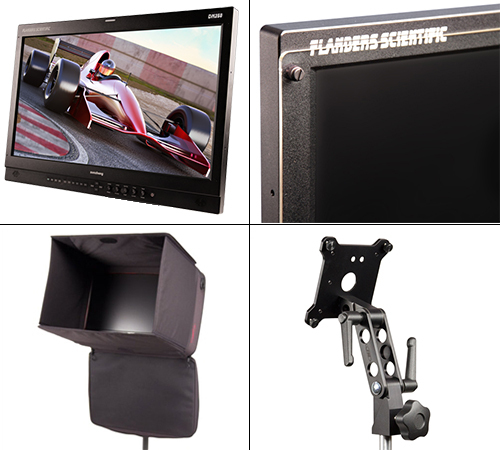 Flanders Scientific, Inc. - Top Quality Broadcast & Post Production Equipment. 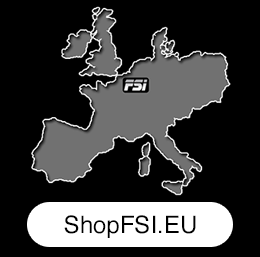 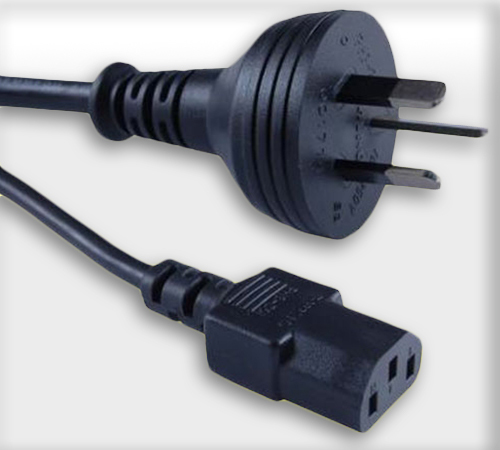 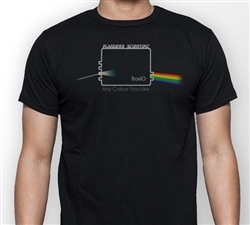 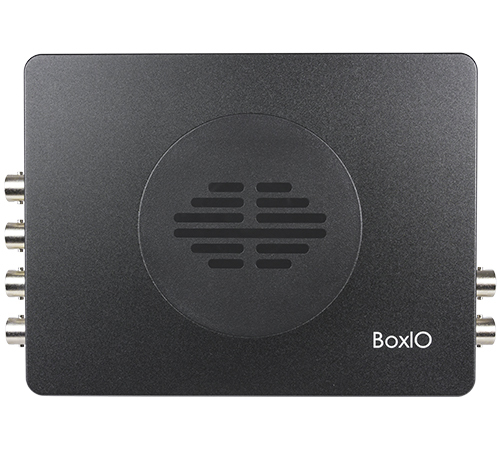 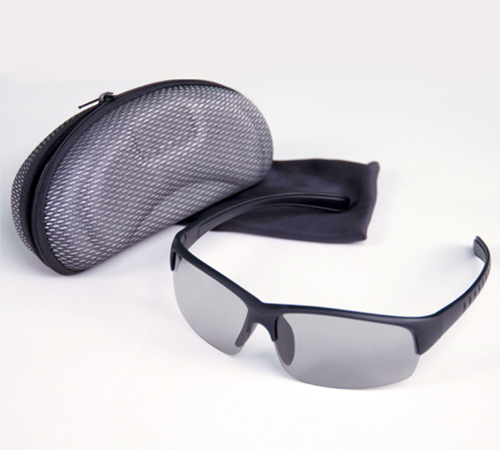 Order directly from our European office in Belgium. 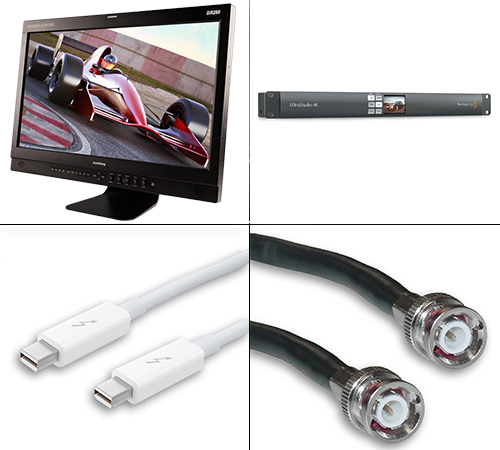 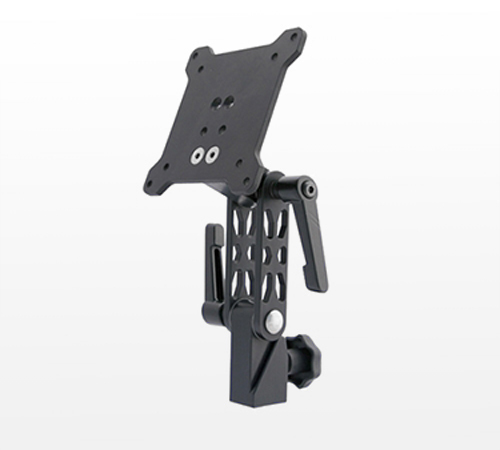 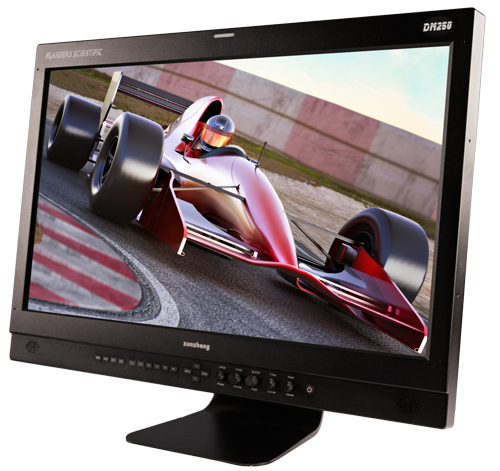 XM series monitors are designed for color critical monitoring of 4K, UHD, and HD signals. 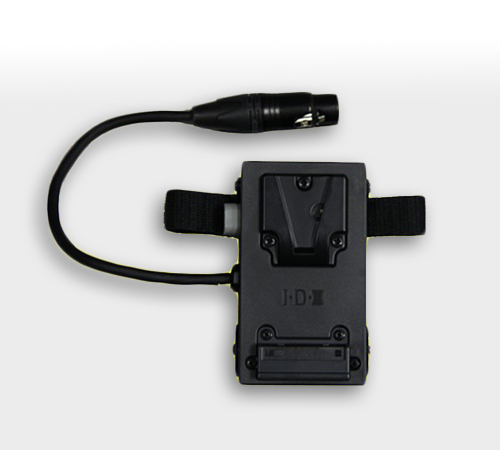 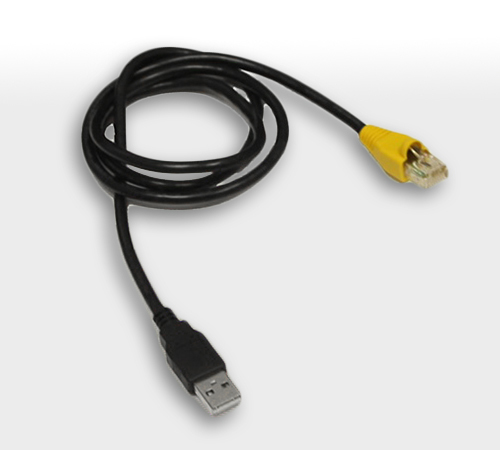 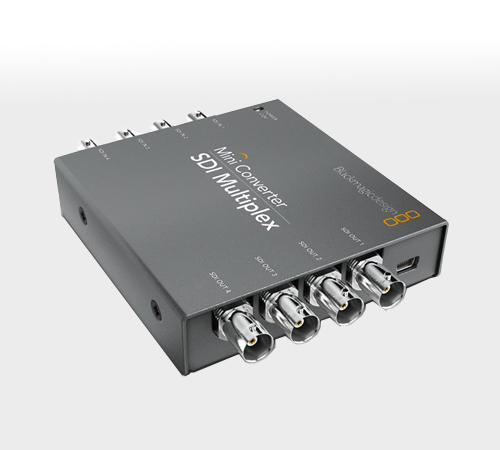 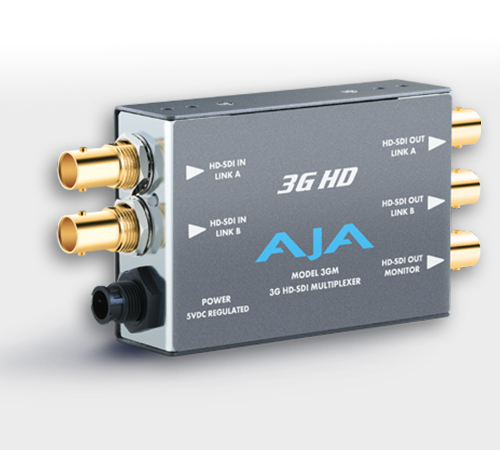 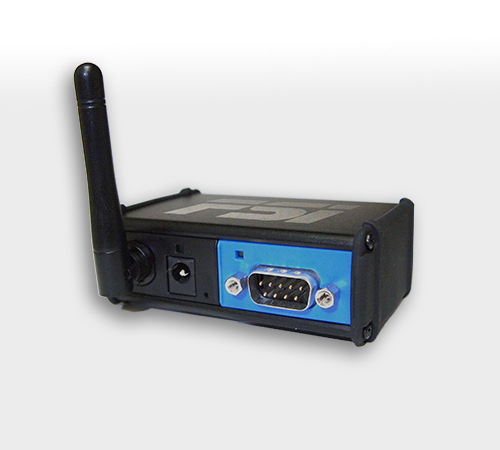 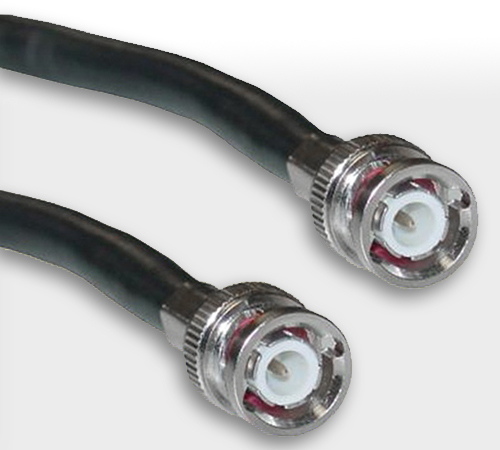 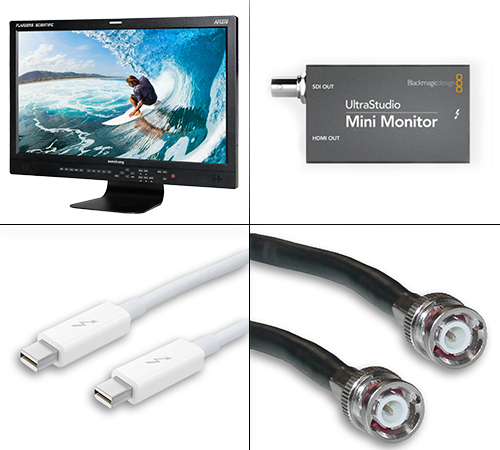 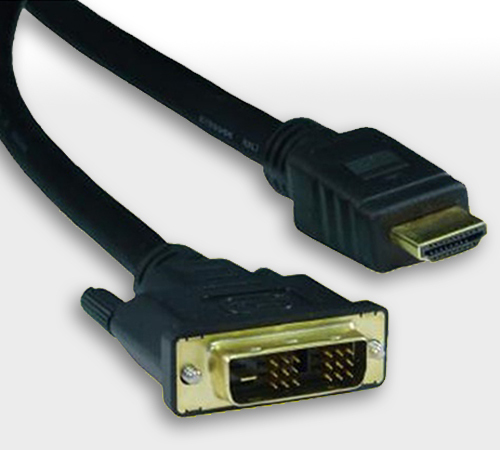 12G/6G/3G/HD SDI inputs and outputs ensure compatibility with virtually any SDI interface. 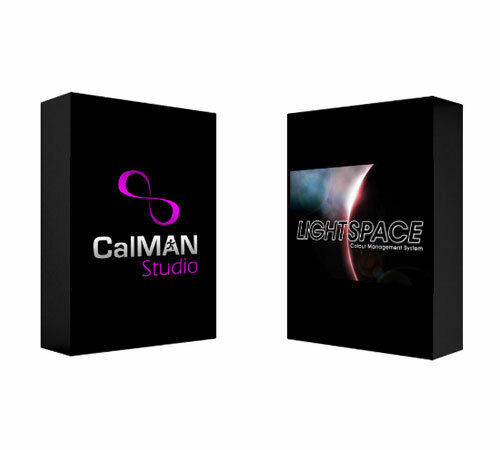 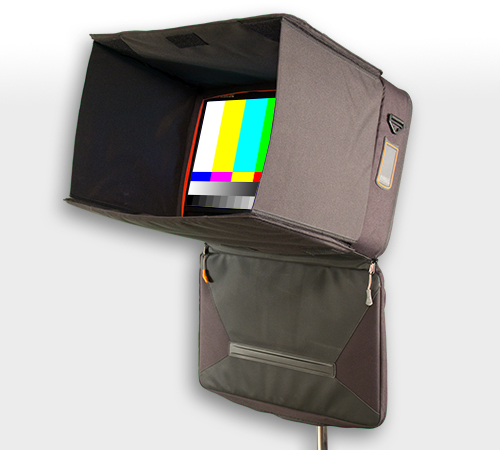 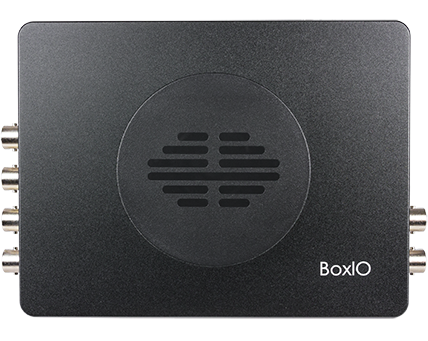 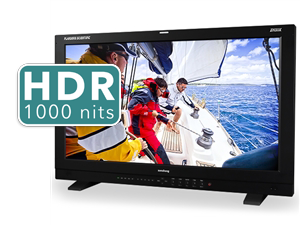 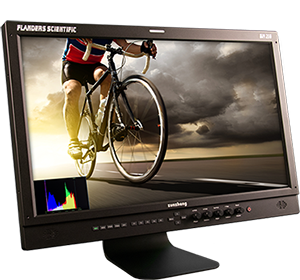 Advanced dual-channel color management device designed for both color critical post production environments and demanding on set color management applications. 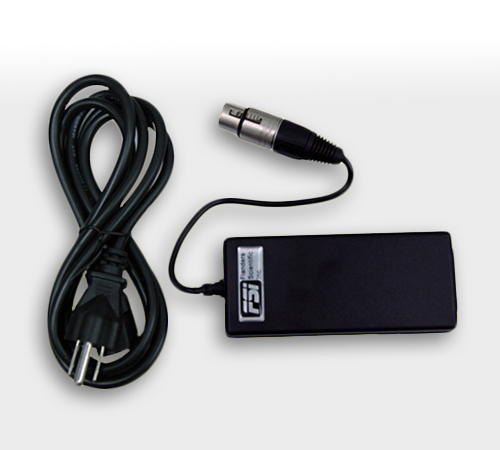 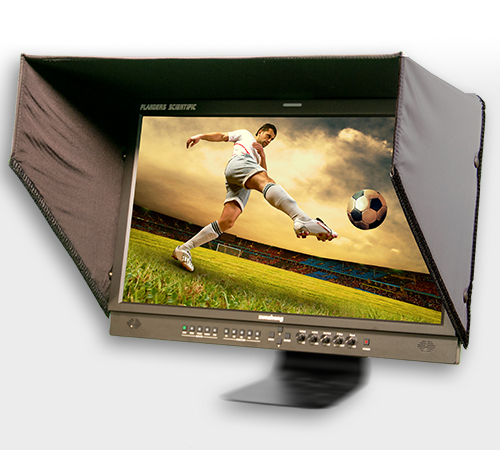 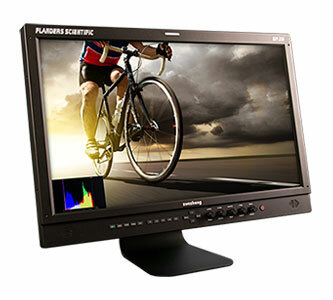 DM series monitors are purpose built for critical image evaluation in any professional environment. 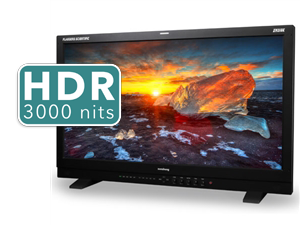 Featuring Zero Delay Processing and the CFE3 Color Fidelity Engine allows for realtime LUT manipulation and second screen output. 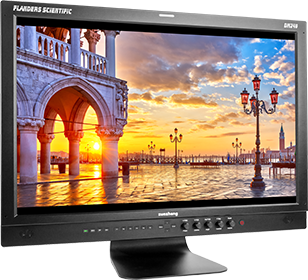 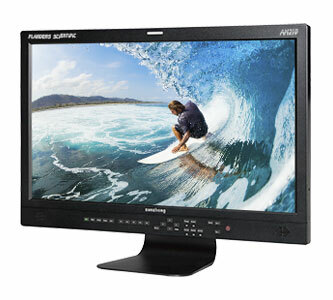 Available in 24" & 17"
BM series monitors feature 12 bit video processing, 8 bit panels, live side by side viewing of multiple inputs, and our CFE2 Color Fidelity Engine for high color accuracy and LUT Import capability. 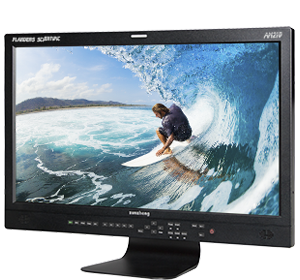 Available in sizes from 9" - 23"
AM series monitors offer a new level of affordability in accurate and capable broadcast monitoring. 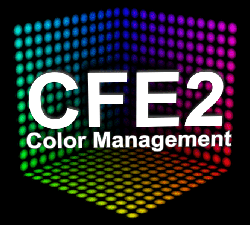 Featuring 12 bit video processing, 8 & 10 bit panels, and our CFE Color Fidelity Engine for high color accuracy. 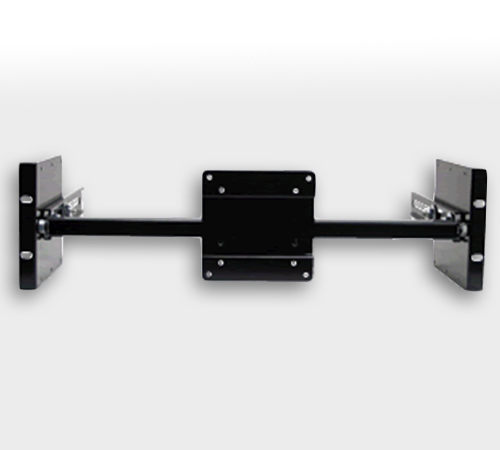 Available in sizes from 21" - 55"